Without a confidential document shredding service in place for shredding documents and media devices. Your company or business may become under scrutiny for not having these defensive measures in place to begin with. It is common practice for a business to securely deal with paper documents in its handling, who can access it and how it is destroyed. Most businesses and organisations will incorporate a reputable paper shredding service and these processes are all above board. This trend is still widely used but not with the increase in use of mobile devices globally. Digital Data has become the preferred use of displaying data. How this information is used and the potential of this information being misused. Issues regarding digital use to be an “IT issue” but this is now no longer the case. Data Breaches and leaks have become more and more common due to lack of cyber protections in place. Lack of knowledge for one about cyber security is one factor that causes these issues. 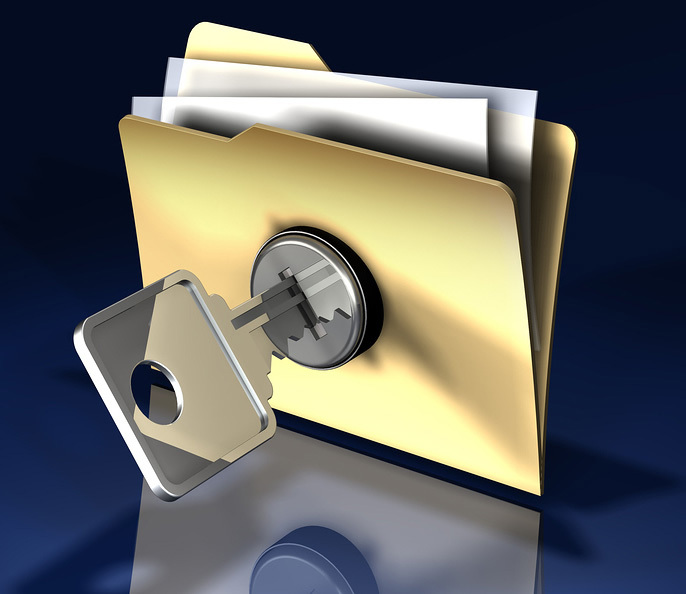 A Data Protection strategy for digital and paper documents must be implemented throughout a business. There are governing bodies in place and bodies localised to your business and is worth knowing what procedures are in place for data protection. In Ireland the Data Protection Commissioner is a governing body directive from the EU. The DPC provides guidelines for data protection and methods. If these measures are in place before a data breach occurs, it can save face for a business reputation and wont be scrutinised for not having these measurements in place to begin with. The DPC site offers guidelines regarding Data Security both physically and digitally and the guidelines can be viewed here. This entry was posted in Confidential Shredding, Corporate Social Responsibility, Data Destruction, Data Protection, Digital Data, Off Site Shredding, Onsite Shredding, Paper Shredding, Product Destruction and tagged Compliance, Confidential Shredding, Data Privacy, Data Protection, Data Security, document shredding limerick, limerick paper shredding, Onsite paper shredding service, Onsite Shredding, paper Shredding, paper shredding Cork, Paper Shredding Dublin, paper shredding Galway, Paper Shredding Ireland, paper shredding limerick, paper shredding service, Secure Shredding, Shredding Dublin by Security in Shredding. Bookmark the permalink.